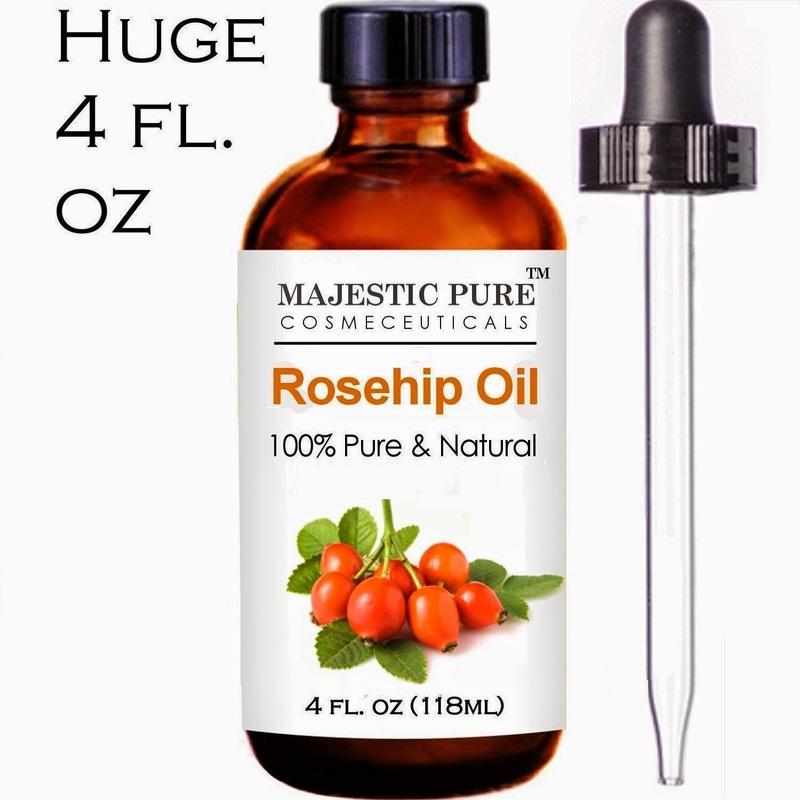 Rosehip Oil - 100% Pure 4 Oz - Certified Organic Cold Pressed Highest Quality Rose Hip Seed Oil - Natural Moisturizer, Rich in Vitamins, Antioxidants and Essential Fatty Acids - Best for Face, Skin & Hair - Softens, Hydrates and Heals Dry Skin, Known to Be Effective for Stretch Marks, Acne Scars, Fine Lines, Wrinkles, Sun Damage, Eczema, Dermatitis & Itchy Scalp - Reinvigorates Dull Hair Bringing Back Silkiness - Nourishes & Hydrates Brittle Nails - Guaranteed to Refresh, Revitalize and Restore Your Skin's Natural Glow - Try Without Risk Today! Rosehip Oil can be used for so many things. I love that it is so diverse. I have been using this product for almost a month now. I have been using it mostly in my hair. I have dry brittle hair from styling and dyeing. I towel dry my hair and put a small amount in my palm and massage it into the ends of my hair. I usually let my hair dry naturally and with the Rose Oil it leaves a nice shine and I have smooth curls. Dry brittle hair is gone !!! I have also used it on my nails. My nails tend to crack. I put a small amount on my nails each day and my nails are much more smooth and feel soft but still strong. My dry hands from the harsh winter are so much softer with just a little Rosehip Oil. I love that this product by Majestic Pure. It is 100% Pure and Natural and Certified Organic. 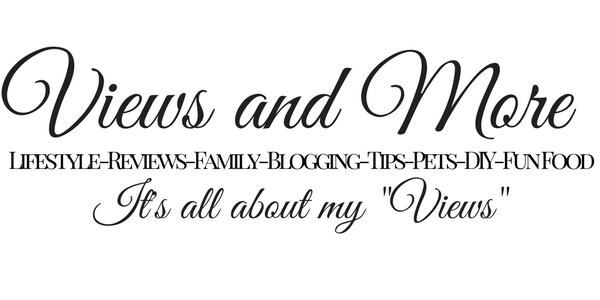 A definite recommend.